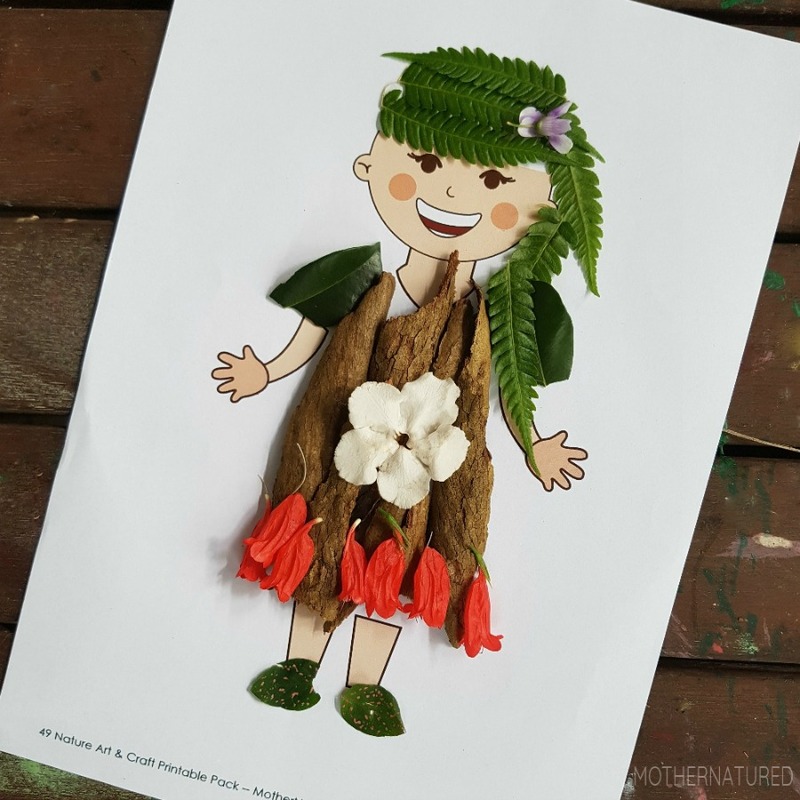 Creating art from natural items is an excellent way for kids to hone their observation skills while developing creativity. 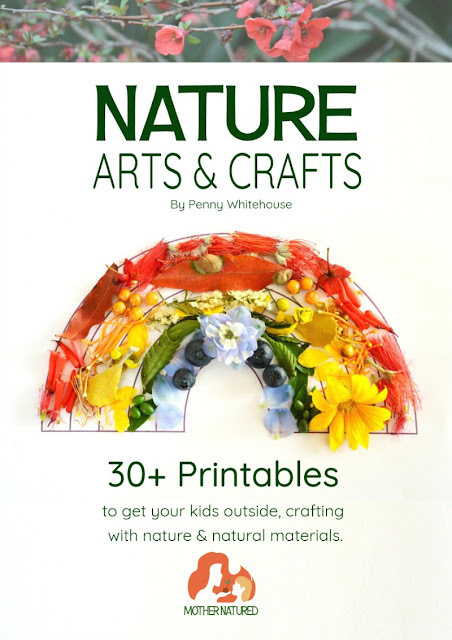 I'm excited to be reviewing the Nature Arts and Crafts printable pack from author Penny Whitehouse of the Mother Natured blog. Not only is this a beautiful and clever resource for families, teachers and summer camps, but it also provides opportunities for STEAM learning and building science observation skills. There are over 30 activities included that only require a printer, a place in nature and an excited kid! I predict it will provide hours of creative hands-on engagement for the kids in your life. Check out what we've done so far with our copy. What are Nature Arts and Crafts? 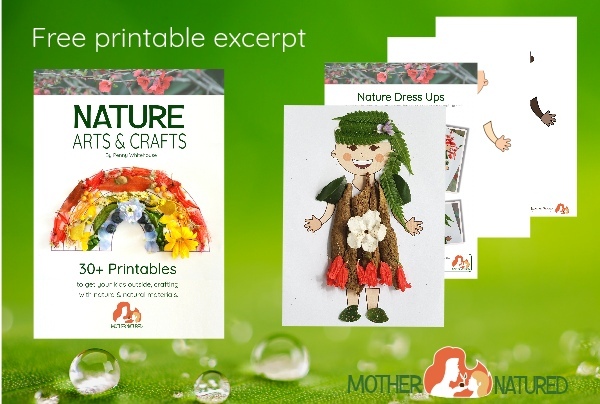 The Nature Arts and Crafts printable pack is a 60 page digital book including over 30 activities to take out into nature and create art. 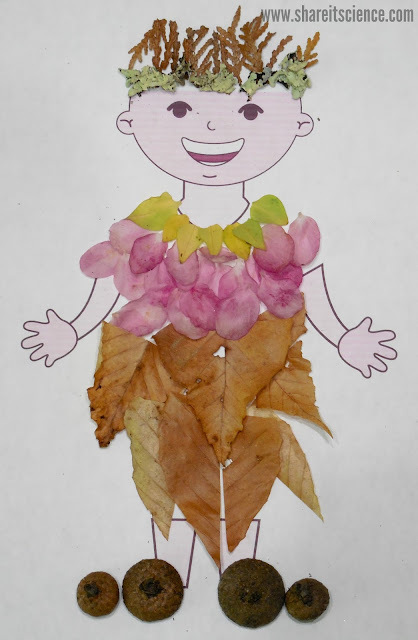 The activities are open-ended, inspiring creativity in nature loving kids. Not only do they get to explore art while out in nature, but also hone some important science and math skills in the process. 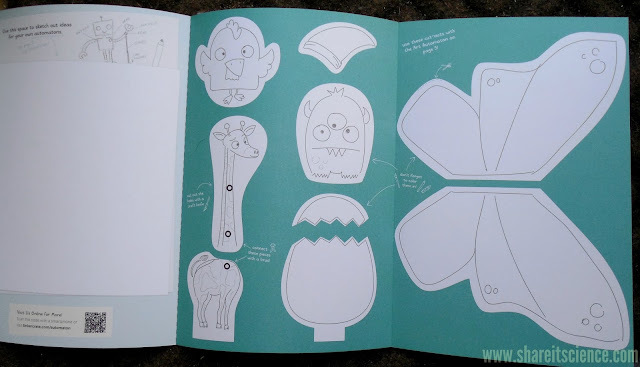 There are printables for all skill levels included in the pack, from learning patterns and developing fine motor skills for young children, to creating intricate nature mosaics and nature journals for older kids. 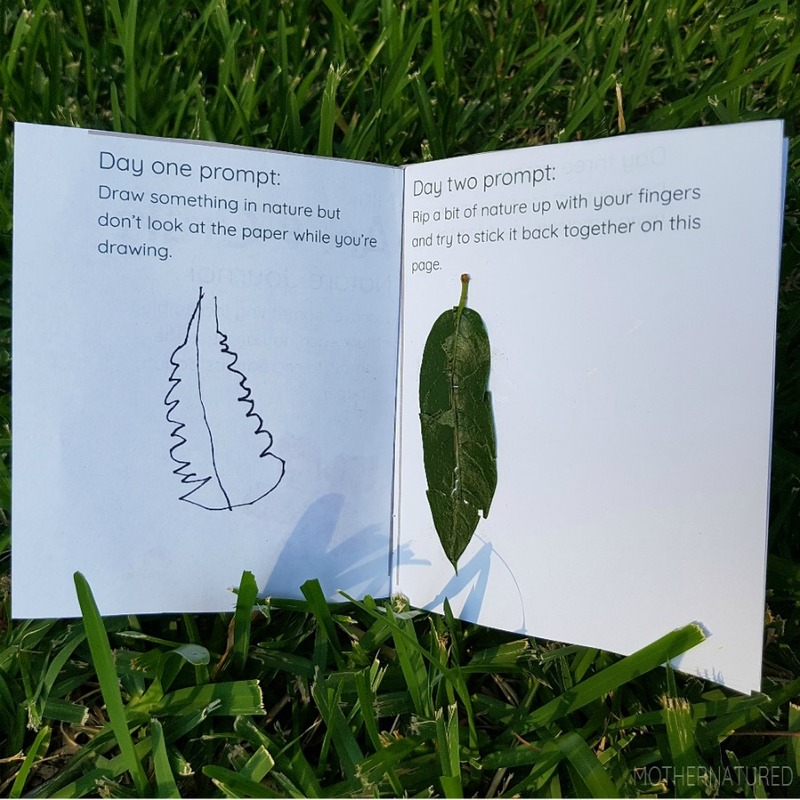 Not only will kids get to be artistic and explore nature with these activities, but they also learn a lot in the process. Elements of STEAM (Science, Technology, Engineering, Art, Math) are inherent throughout. 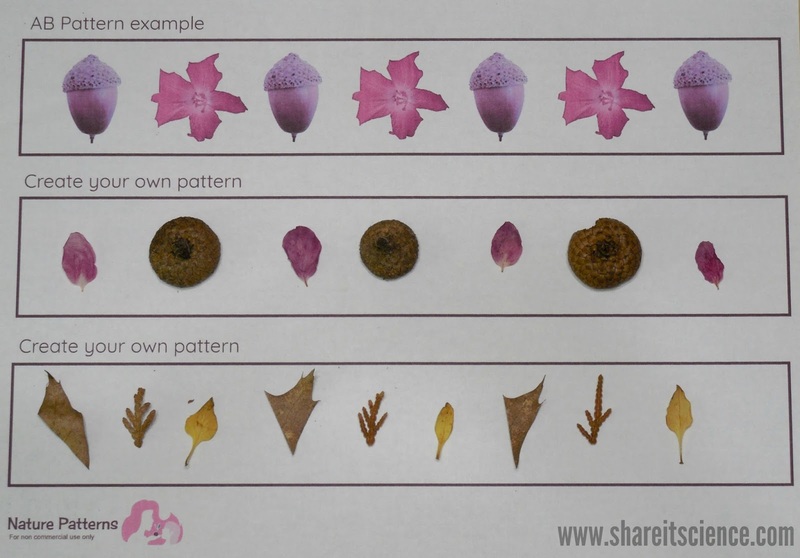 Concepts like symmetry, and patterning develop math skills. 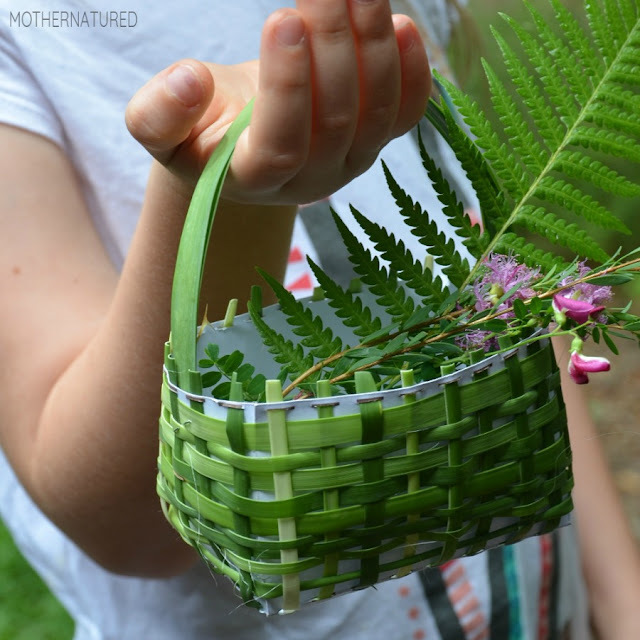 Activities like basket weaving inspire nature engineering projects. 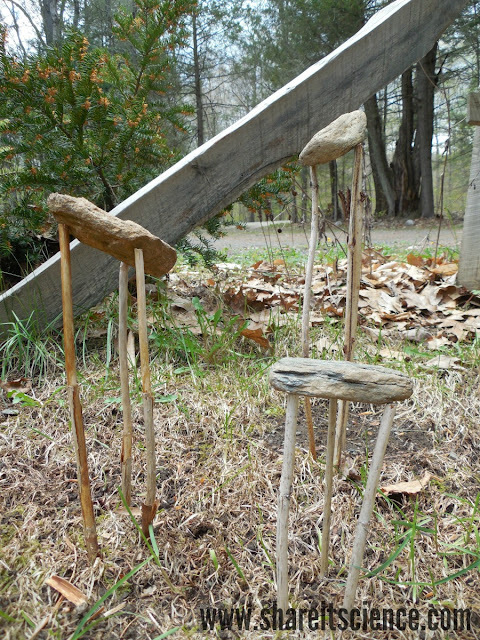 As kids choose the natural items they will use to make art, they make careful observations, looking for specific shapes and colors in nature. This can even lead to better plant identification skills. 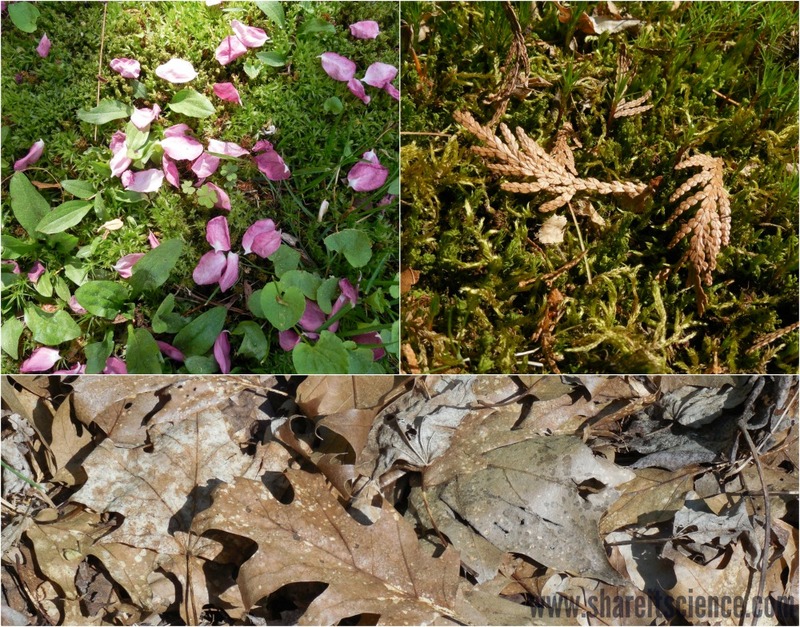 Using the printables during different seasons of the year can help children understand the changes that nature goes through. So far we've enjoyed a few of the activities and are excited to try them all. The best part is that you can do them over and over again and each time they come out differently! It only reminded me that I need to get a little laminator like this for home so that I can make sturdy copies of each that we can take with us whenever we go on an outdoor adventure. Our cherry tree was just losing its blossoms when we were collecting materials, so we had plenty of pink petals to craft with! Here are some of our other "supplies". Pattern practice, first an AB pattern, then ABC! We also had fun with dress-ups! 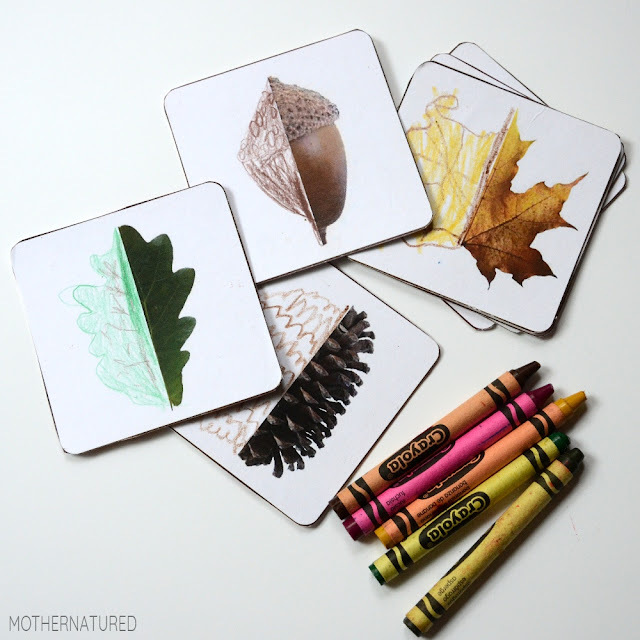 Where Can You Get Nature Arts and Crafts? Ready to try these yourself? You can follow this link to learn more and to purchase the printable pack. This digital download is well worth the money, as you can print them over and over once you own it. In the meantime, you can enjoy this free excerpt. Want to know more? 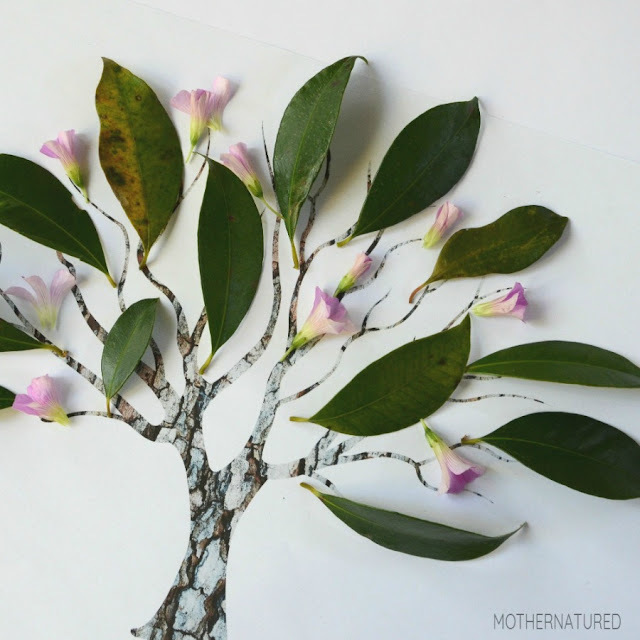 Check out this video to see Nature Arts and Crafts in action! Looking for more nature art? 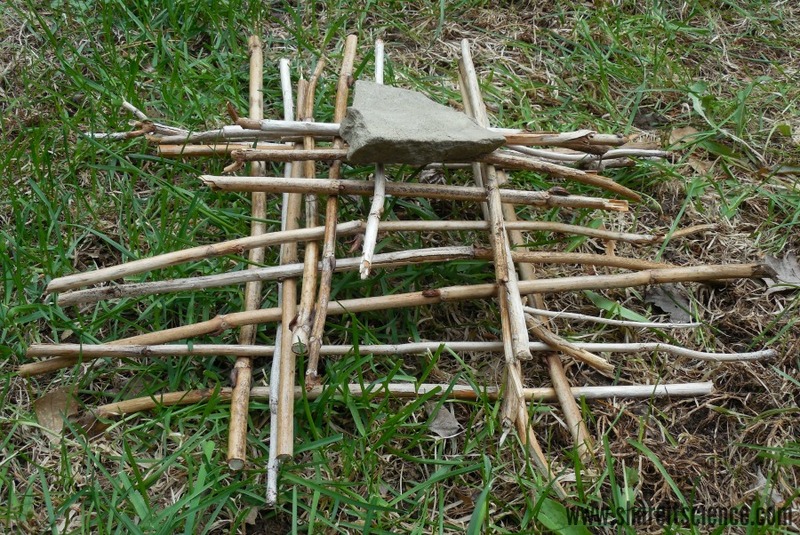 Check out these Nature Sculpture Engineering Challenges or this Beautiful Bird Nest craft. You might also enjoy this post on hosting a family STEAM night! Disclaimer: I received a digital download of this printable pack in exchange for an honest review. 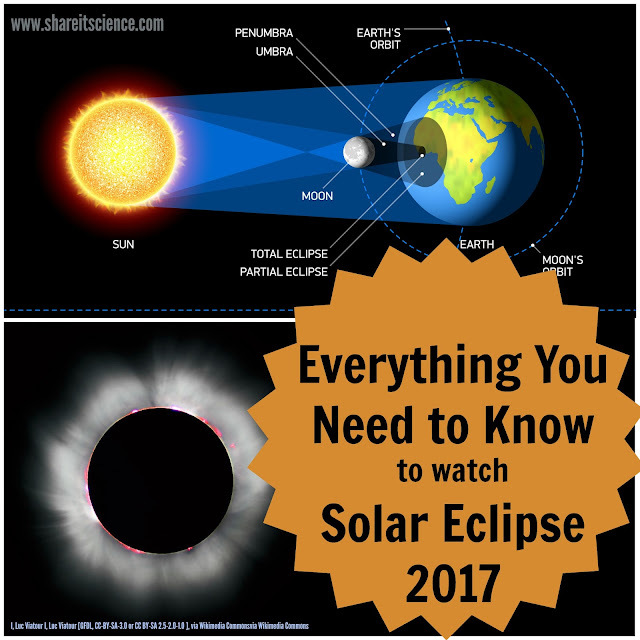 Everything You Need to Know about the Great American Solar Eclipse! August 21st, 2017 is much anticipated for American astronomers and backyard stargazing enthusiasts. A total solar eclipse will occur, visible across the continental United States for the first time in almost 40 years! Although it is not a rare event for the Moon to temporarily block the Sun by moving between the Sun and the Earth, it is that it seldom happens where we can easily view it. Read on to find the answers to your burning questions: What is an eclipse, exactly? Will I be able to see it where I live? How can I watch a solar eclipse safely? In addition to other educational astronomy resources. There are two types of eclipses, lunar and solar. As you may have guessed from the names, one has to do with the Moon and one with the Sun. A lunar eclipse occurs when the Earth passes between the Sun and Moon, blocking the Sun's light and casting a shadow on the Moon. 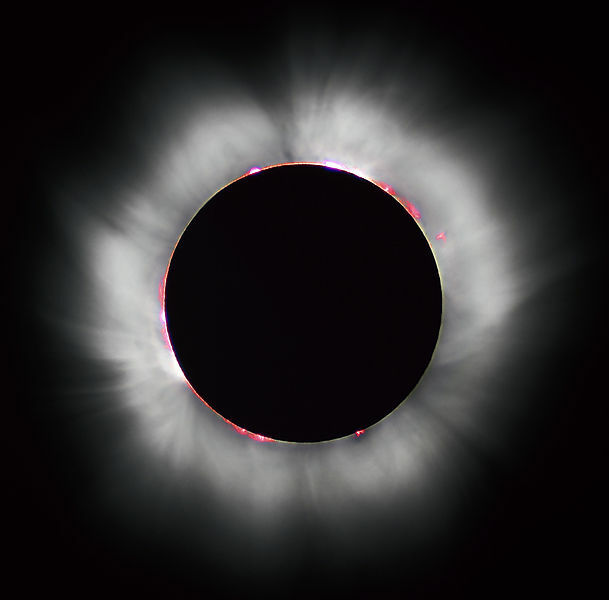 A solar eclipse occurs when the Moon passes between the Earth and the Sun. In this case, the Moon blocks the Sun's light from reaching Earth. 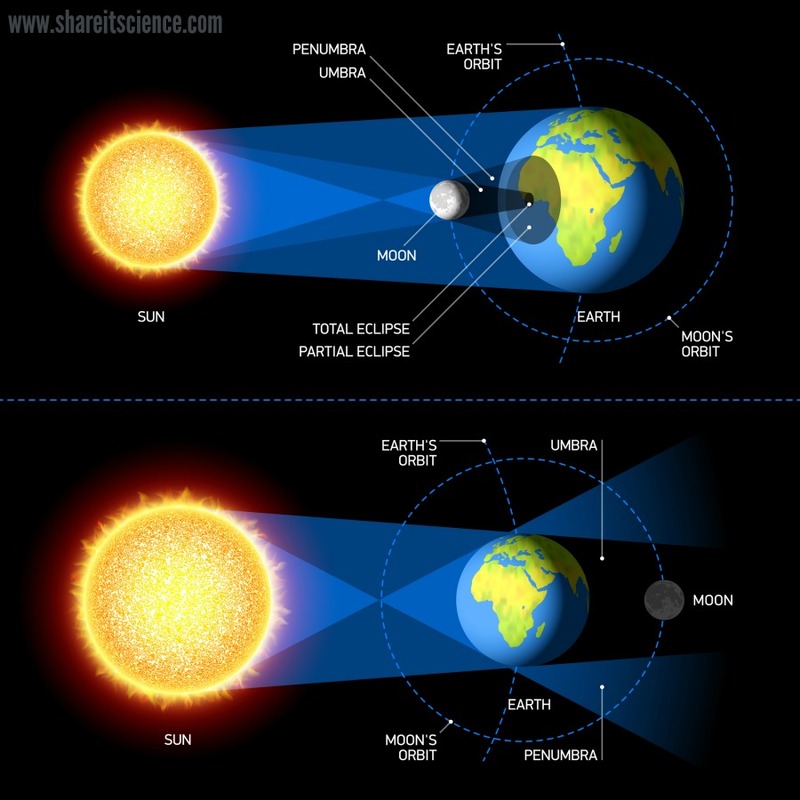 Check this link out for a simple lesson and visual modeling activity on eclipses. Here's a diagram to help clarify this description. Notice how little of the Earth is affected by the Solar Eclipse in the top half of the diagram. This is why it is rare that we get a chance to see it. The Lunar Eclipse, in the bottom half of the diagram, is visible from any place on Earth that is facing the moon at that time. This is why it is easier to catch a glimpse of a lunar eclipse. The reason that the Sun appears completely eclipsed during a solar eclipse is that from Earth the Sun and the Moon are seen as the same size in the sky. Although the Sun is really much larger, their distances from the Earth give the appearance that they are the same size. What Should You Expect to See on August 21st, 2017? If you reside in the contiguous 48 states of the U.S. you will be able to see at least a partial solar eclipse. A few lucky states will experience the total eclipse. For the path of the eclipse, and to find out where you'll be able to see it, check out this solar eclipse map. There are no major U.S. cities that fall in the zone of totality, or the area where the Sun will be completely eclipsed, however, if you live in Oregon, Idaho, Wyoming, Nebraska, Kansas, Missouri, Illinois, Kentucky, Tennessee, Georgia, or South Carolina, you might experience a total eclipse. During the total eclipse the Moon will hide the Sun from view. When this happens, we can see the Sun's corona, the outer layers of plasma around the Sun. The corona will appear to be a beautiful ring of light around the edges of the Moon. During the total eclipse, the sky will darken so that the stars will again be visible, and it will seem like it is night time. Even the birds and other animals will stop making noise and prepare for night. The experience is sure to be beautiful and strange at the same time! Some people may see the beautiful "diamond ring effect" which occurs just a few seconds before the Moon completely covers the Sun. For just a second you can see a ring shape and a flash of bright light in one portion of it. You might also see pink or reddish flickers, that are solar prominences, or little bursts of hot material that shoot out from the Sun. Viewers of the partial eclipse will still be able to see a portion of the Sun, but will be able to see the Moon's shadow move over at least a portion. Whether you are viewing the total or partial eclipse, it is important to remember safety! We'll cover safe viewing later in this post. The eclipse will only last about 2 and a half minutes. This is a relatively short eclipse, as they can last up to 7 minutes. The timing will depend on your location. It will be longest along the central line of the eclipse's path, and become shorter the further you are from there. Depending on where you are viewing, and what time zone you are in, the eclipse will take place either in the morning or afternoon. For example, those in Salem, OR will begin to see the eclipse at 9:05 AM, whereas those watching in Columbia, SC will see it begin at 1:13 PM. Watching a solar eclipse requires a little bit of planning. As you are aware, you should never look directly into the sun. An eclipse is no exception! DO NOT look directly at the eclipse with your naked eye and especially not through binoculars or a telescope as these only will magnify the sun's rays. Regular sunglasses do not provide enough protection for viewing the eclipse, even if it is just a partial eclipse! So how can you safely view the solar eclipse? The best option is to project the image of the sun somewhere else. You can do this by building a sun viewer, a pin-hole camera, or a solar funnel. 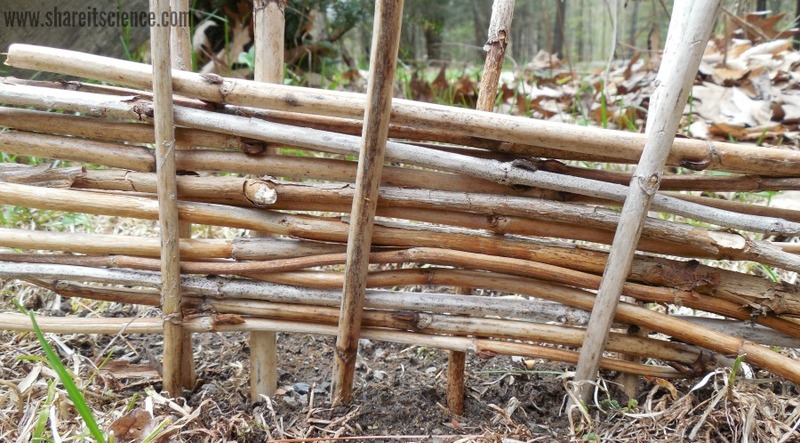 These can all be built with simple materials, many of which you probably already have at home. Build an easy pinhole projector with just a few materials for safe solar eclipse viewing, and a lesson in how light travels! For other excellent tutorials and videos on building these devices, check out the Exploratorium's page on viewing a solar eclipse here. Another option is purchasing glasses designed for safe viewing of the eclipse. One option is this great pack from Celestron that is better for a family of 4 and includes an eclipse guide. Be sure you are purchasing a safe pair! (The brands we have linked to are safe.) Read this article to find out more! 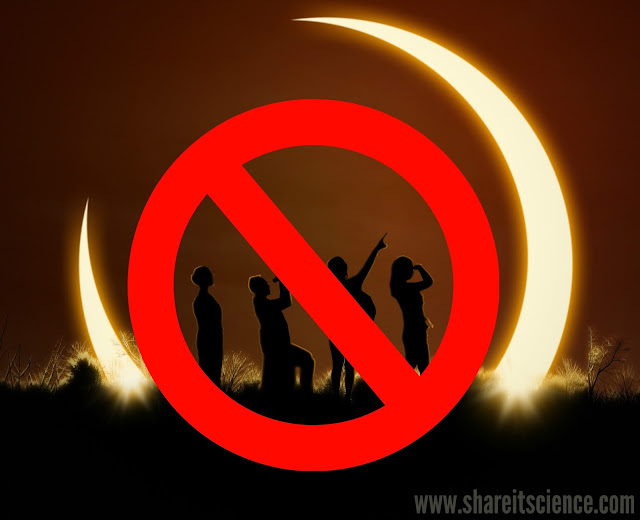 Will you be teaching about the eclipse, watching it with your homeschool group, astronomy group or camp? 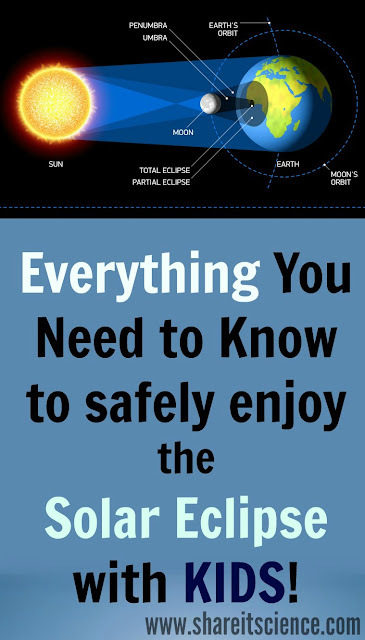 You might consider this excellent solar science resource from the National Science Teacher's Association.There are also educational activities and links at NASA's eclipse site. Many professional and amateur astronomers will be getting together for "solar eclipse viewing parties" on the big day. Here are 13 solar eclipse celebrations you might want to check out. Plan your own eclipse party with these tips from NASA. If you will be unable to view the eclipse in real life you can watch the live stream of the celestial event here. If you're worried about missing this one, you'll get another chance on April 8th, 2024 when another solar eclipse will be viewed across the United States, this time passing through a different set of states. Looking for other sun activities? Try building your own solar oven. Or these solar experiments for kids. Have a space obsessed kid? Check out these great gifts for little astronauts and astronomers. 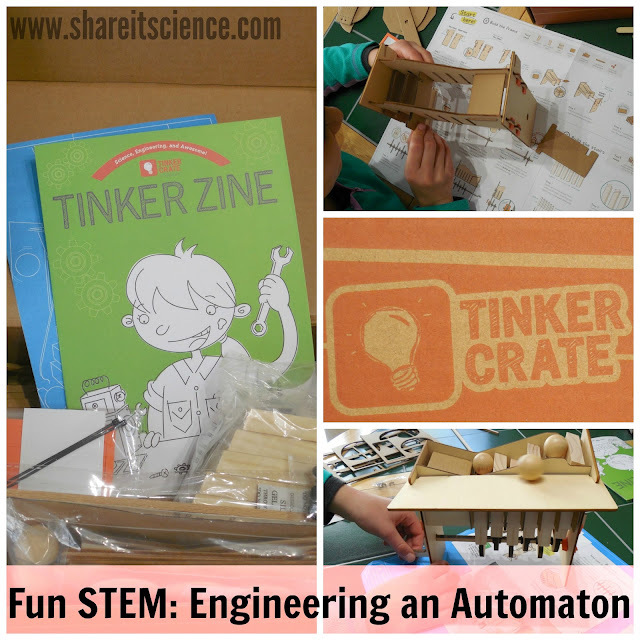 We were so excited to receive our first Tinker Crate STEM subscription box. It was chock full of everything necessary to build our own DIY automaton and ideas and materials for several more. Building this fun mechanical device was a great introduction to engineering, served up in a manageable and accessible way for kids. 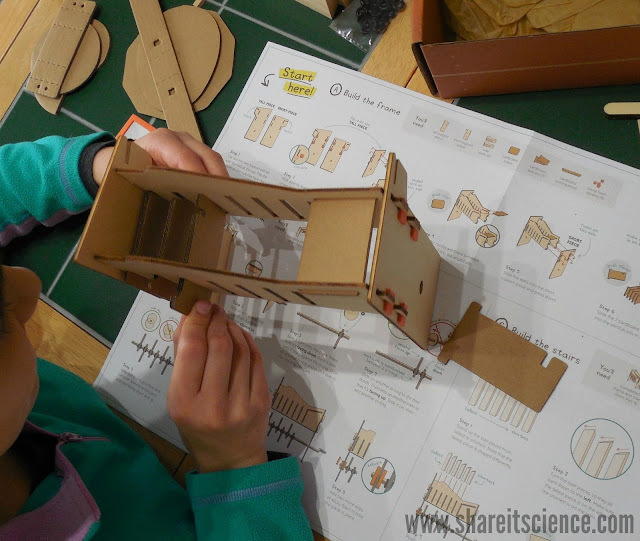 Tinker Crate is a subscription service that sends out cool hands-on STEM projects aimed at kids aged 9-16+ each month. 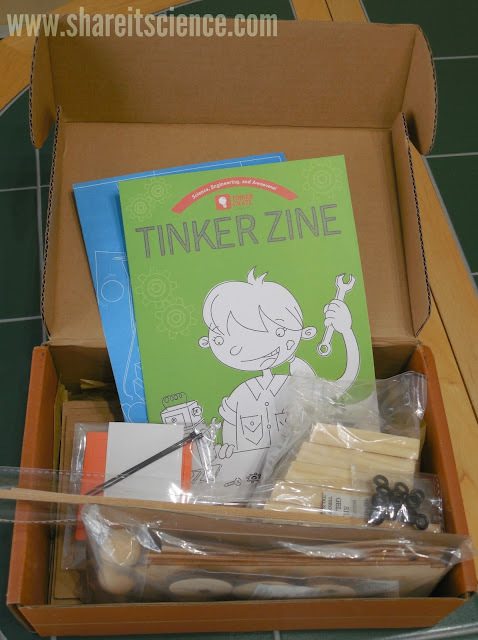 Each box contains the blueprint for the project, Tinkerzine a magazine with additional STEM activities and science experiments, special links to online tutorials and all the materials needed to create an awesome STEM project. The automaton engineering project in this box was fun to build and reminded us a bit of an escalator. The extension DIY projects included in the magazine were engaging and extended the building and learning experience. Read on to find out how we built it and more about Tinker Crate! This post contains affiliate links, meaning I receive a small commission on purchases made through these links. Please see disclosures for more information. One of the things I love about Tinker Crate is that everything you need truly does come right in the box. Whether you are looking for a project to do alongside your child, or one that they can build on their own, you've got all the materials and directions necessary for success. It's fun to subscribe and get a new project each month, however if you'd like to try just this project yourself, you can purchase single boxes too. In addition to the project itself, the Tinkerzine magazine included an explanation and the history of the automaton, ideas and supplies for additional projects, and related book suggestions. All of this definitely extends the life of this project and engages kids to immerse themselves in the topic, in this case, automatons. Kids who are fans of the movie, Hugo, will remember the automaton, or human-like mechanical device, that played a big role in the story. The Tinkerzine in this box suggests the book, The Invention of Hugo Cabret, by Brian Selznick which also follows this story. The blueprint for the automaton project was designed with all learning styles in mind. The directions were written in words and described in pictures as well. Kids on the younger end of the suggested age for these projects, might need a bit of help, but for ages 12 and up it seemed very manageable to complete independently. Although the project directions are mapped out, it was still necessary to use the engineering process to work through how to complete the automaton. Several steps were a little tricky, so it took some trial and error before the automaton lifted the balls properly. Each time we were able to make an adjustment and test it again to see how to fix the issue. Seeing how this machine worked and going through the building process really illuminated how other machines might work too. Completing a project like this definitely has real-world applications as it gets you thinking about how things work. It's hard not to imagine reverse-engineering a gadget once you complete the engineering thought process. We loved that the Tinker Crate box included several ideas for extension activities and supplied what you needed to do them. There was very little waste, you even use the box to build extras. The ideas continued to get us thinking about building different spinning and moving machines. 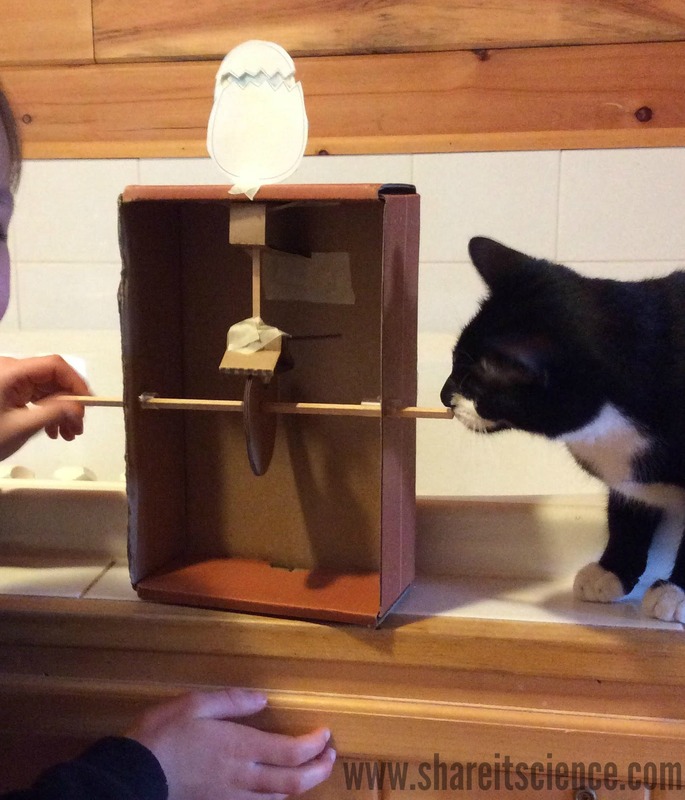 Even cats love Tinker Crate! 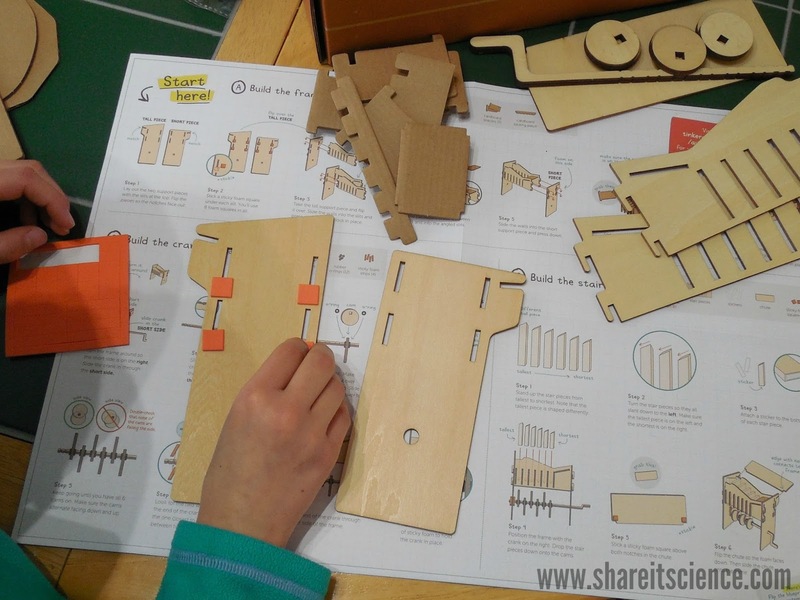 Tinker Crate also encourages community between young makers and builders by including the suggested hashtags for sharing creations on social media. 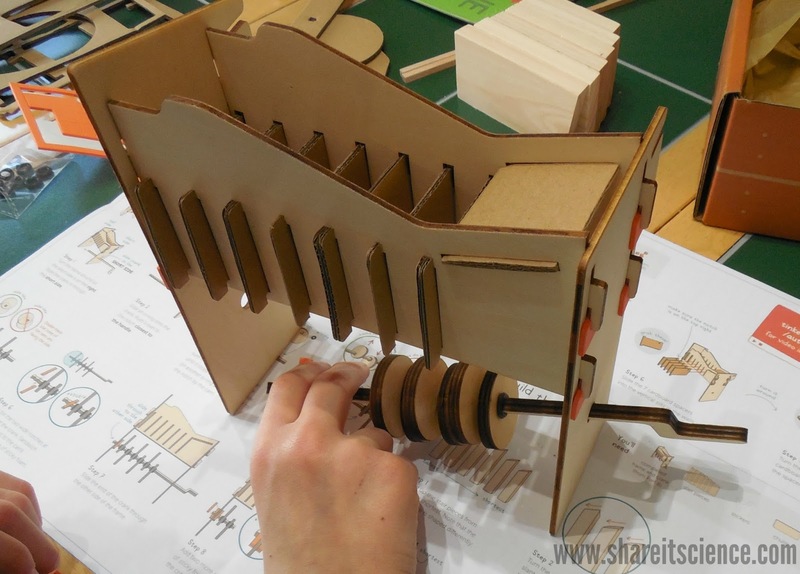 You can find other neat projects by searching the hashtags #TinkerCrate or #TinkerAutomaton. 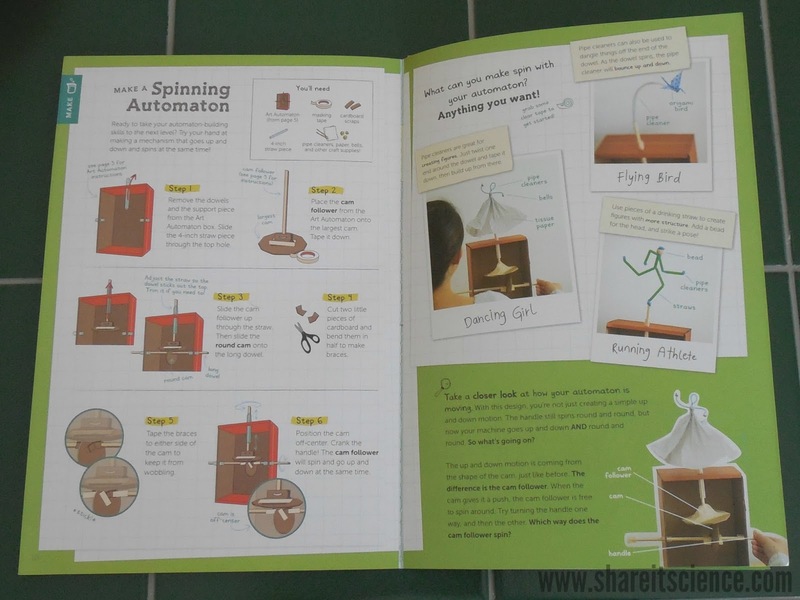 We're excited to try building more mechanical creations with the Tinkerzine suggested book: Karakuri: How to Make Mechanical Models that Move. If you'd like to see what other examples of Tinker Crate and the rest of the Kiwi Crate brand of subscription boxes look like, check out this video by clicking here. Looking for more engineering projects? Try these nature sculpture engineering challenges! 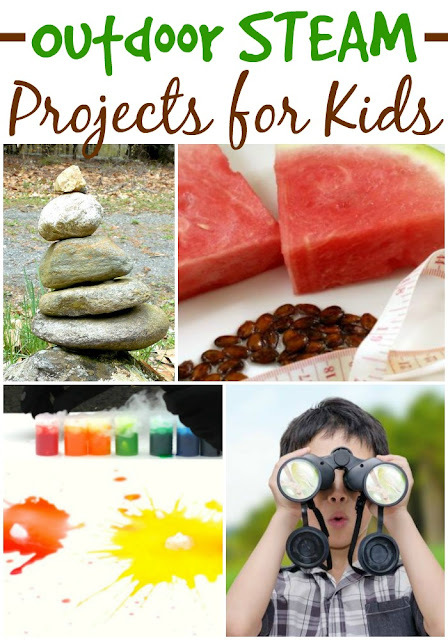 You might also enjoy 100 Engineering Projects for Kids. We think Tinker Crate would be an awesome gift to give kids who love to build, experiment and explore. You can order monthly subscriptions, or buy single boxes. Disclaimer: I was not compensated by Tinker Crate to write this post. All opinions are my own. I love art made from natural objects. 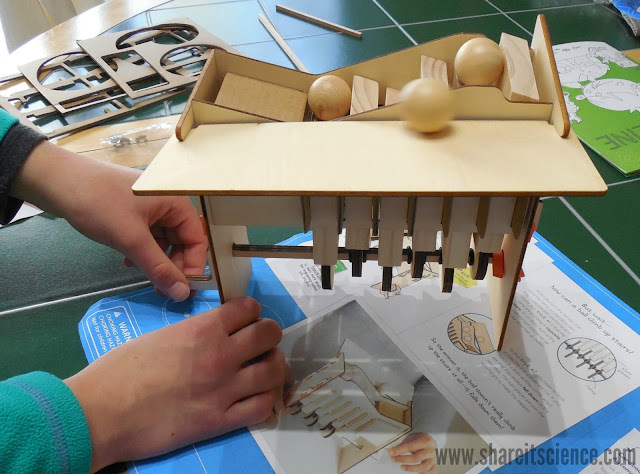 Engineering challenges are a great open-ended way for kids to be creative and stretch their thinking. Let's combine both of these ideas into an outdoor STEAM (Science, Technology, Engineering, Art, Math) project. 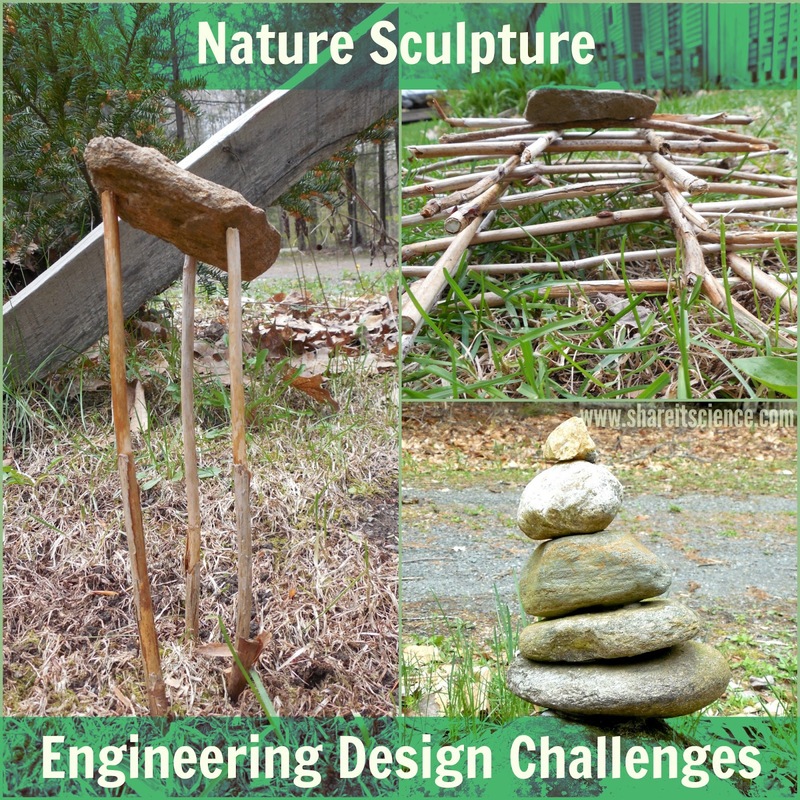 The overarching idea of these engineering challenges will to be to build a sculpture using only natural items. Just as a professional engineer goes through the engineering process, so will the kids while they sculpt. They will define the problem, or challenge, identify any requirements or limitations on materials, brainstorm a solution, build their prototype and test it to see if it solves the problem. They will redesign their sculpture as necessary. 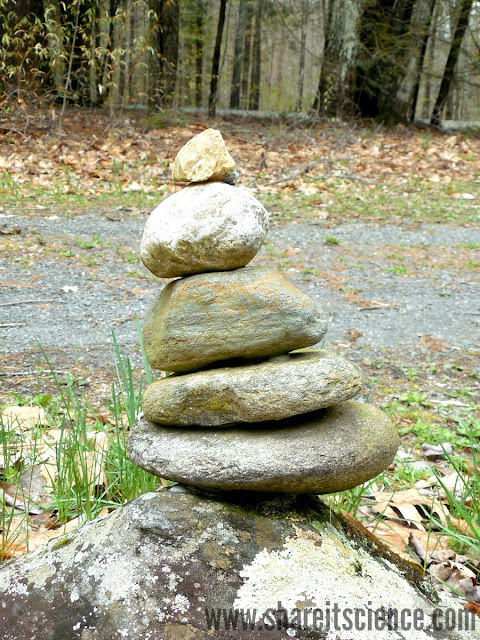 Design and build a sculpture made of round rocks, stacked at least 4 rocks high. Design and build a sculpture that can hold water. 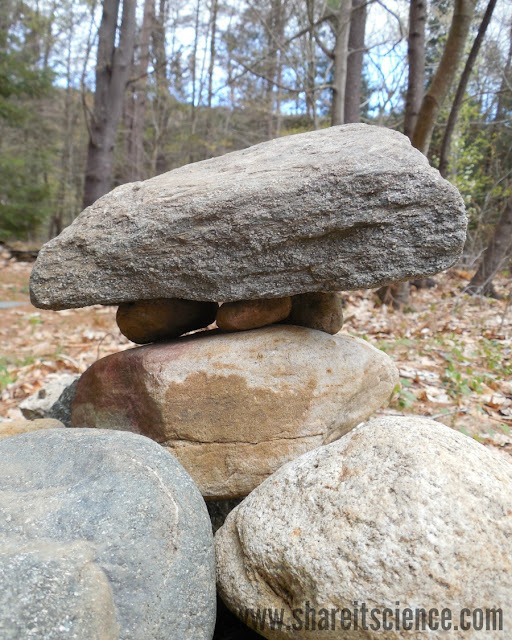 Design and build a sculpture that is an inverted pyramid- where the small stones are on the bottom and the large ones on the top! Design and build a woven sculpture. 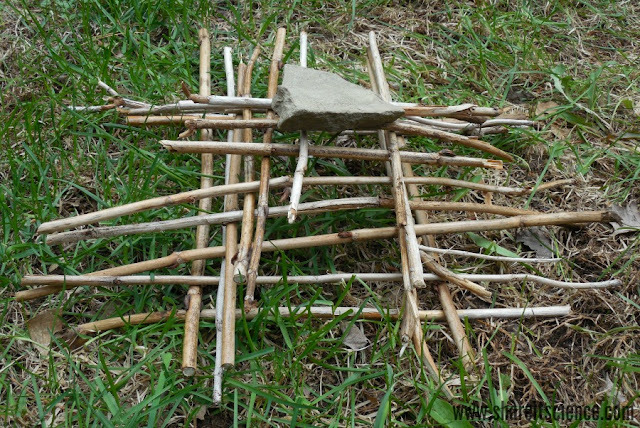 Design and build a sturdy tee-pee shaped structure.